« PHP – Reading an Access .MDB database using a DSN-less connection. 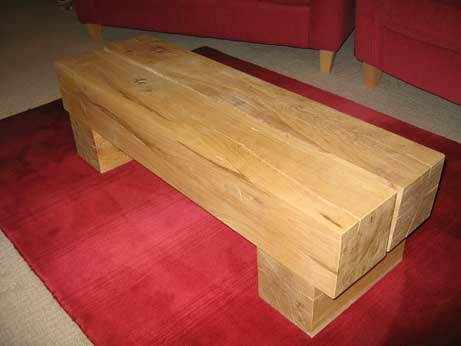 Save yourself £200 on a thick Oak beam coffee table. Take a look at these pictures and come back later to see how its done. 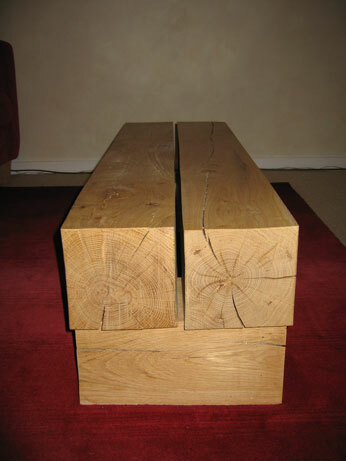 3 Qtr view of the table. 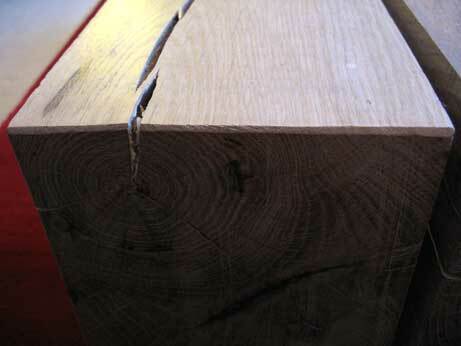 A view of the ends showing the grain in the wood and the splits caused by the wood drying out and a close-up view of one chamfered end of a beam. You don’t want to keep catching clothing on rough bits. This entry was posted on Saturday, April 29th, 2006 at 3:49 pm	and is filed under DIY. You can follow any responses to this entry through the RSS 2.0 feed. Both comments and pings are currently closed.